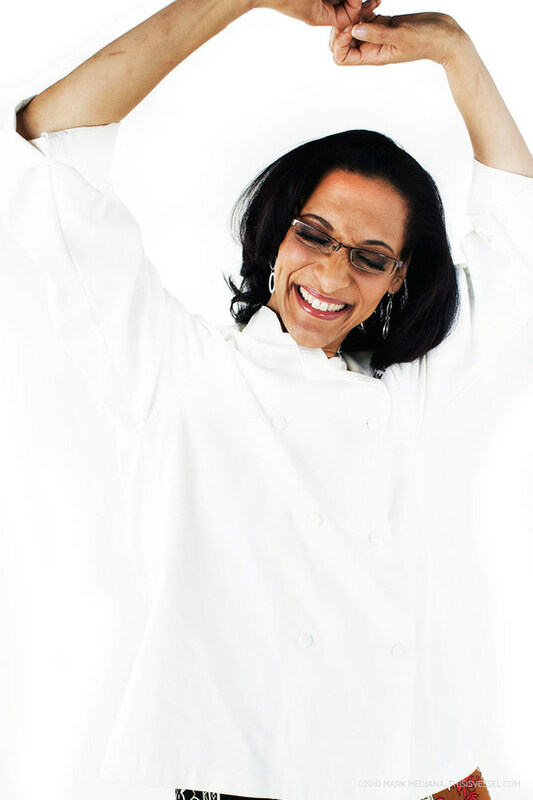 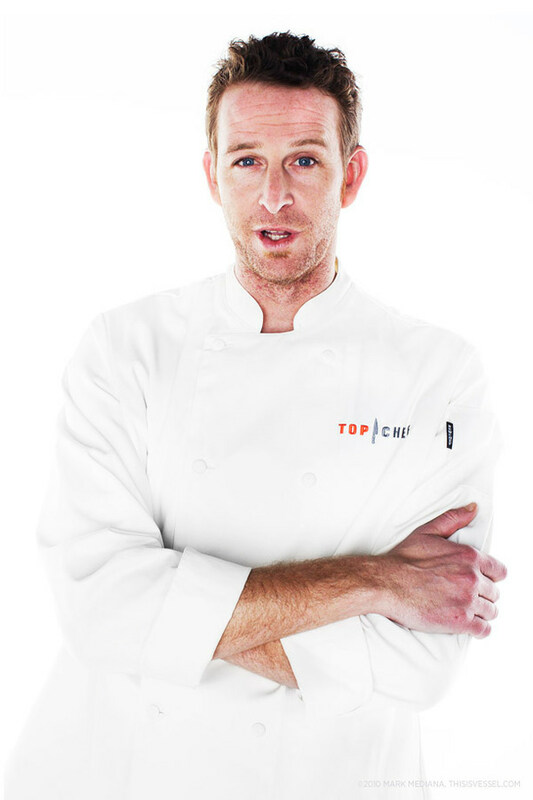 Portraits from the Top Chef University shoot in Las Vegas, NV. 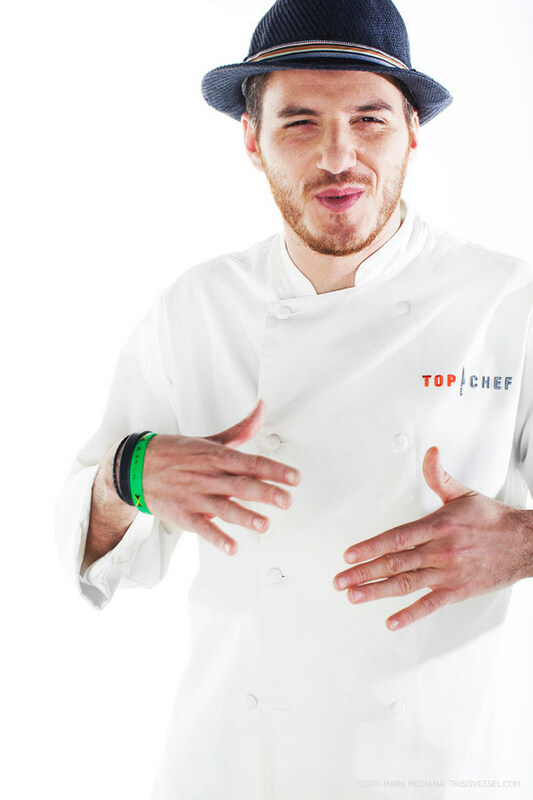 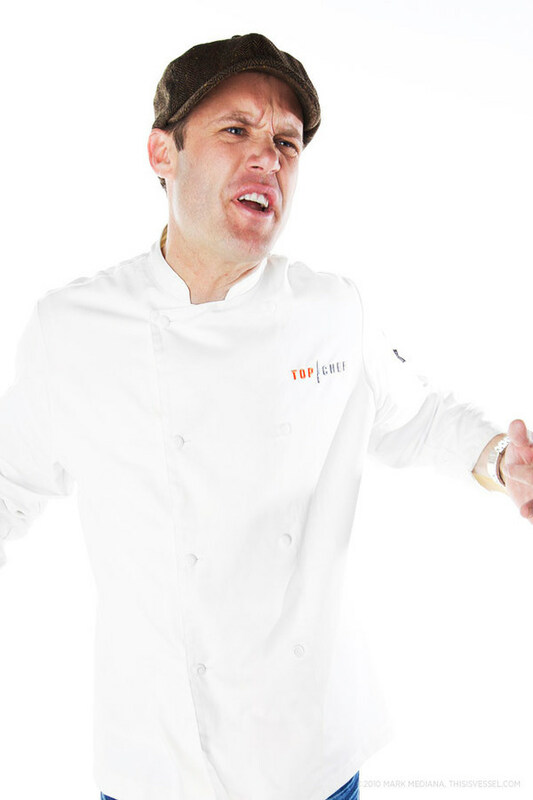 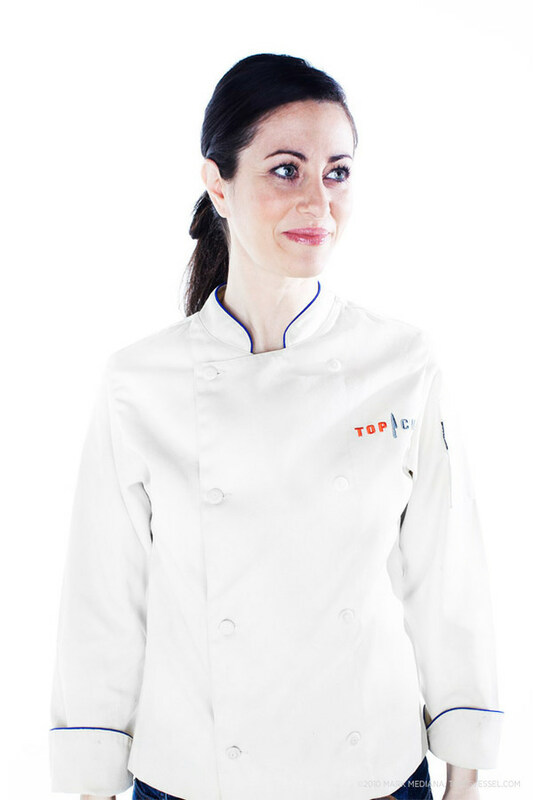 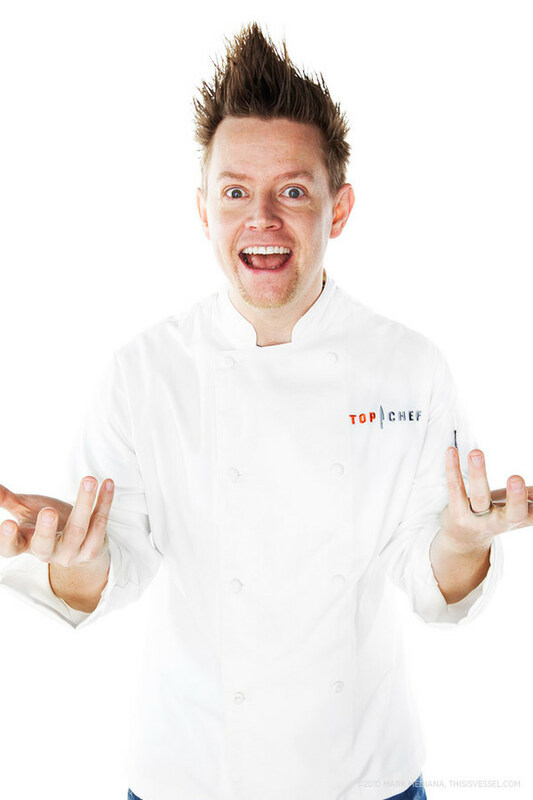 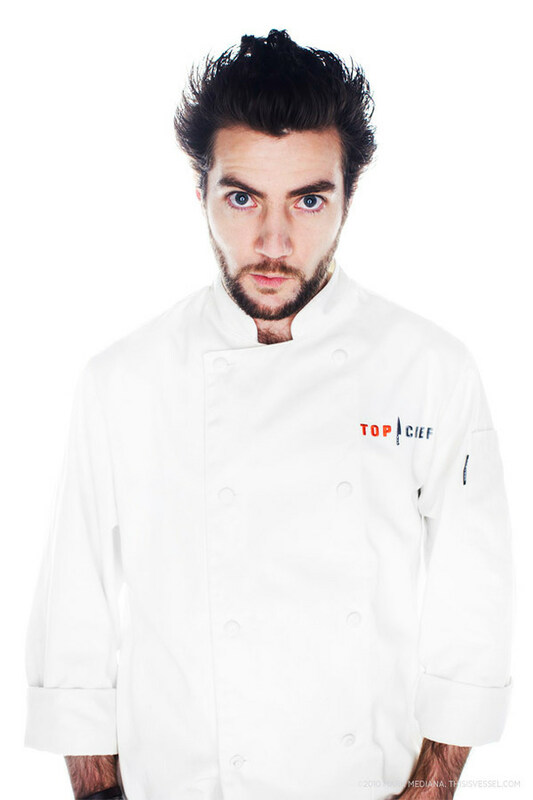 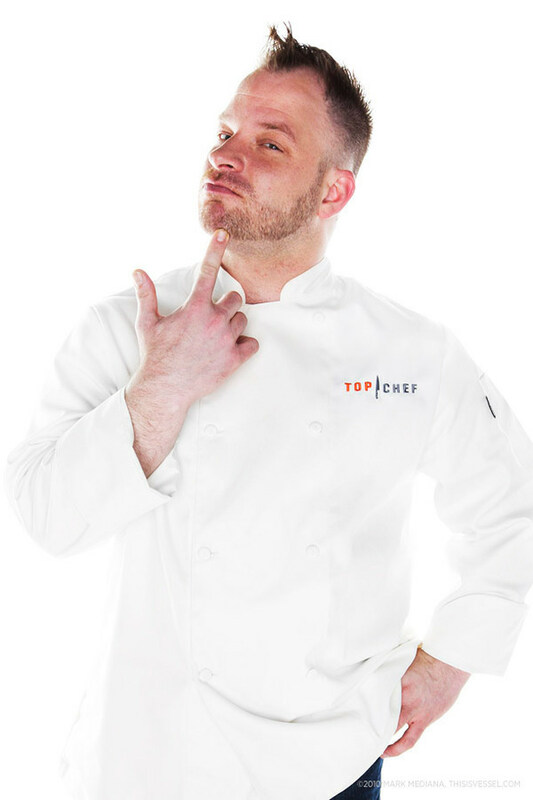 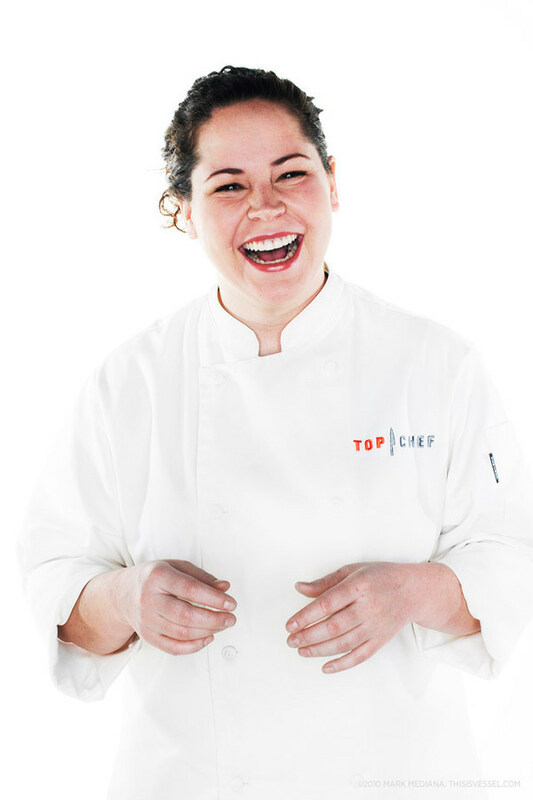 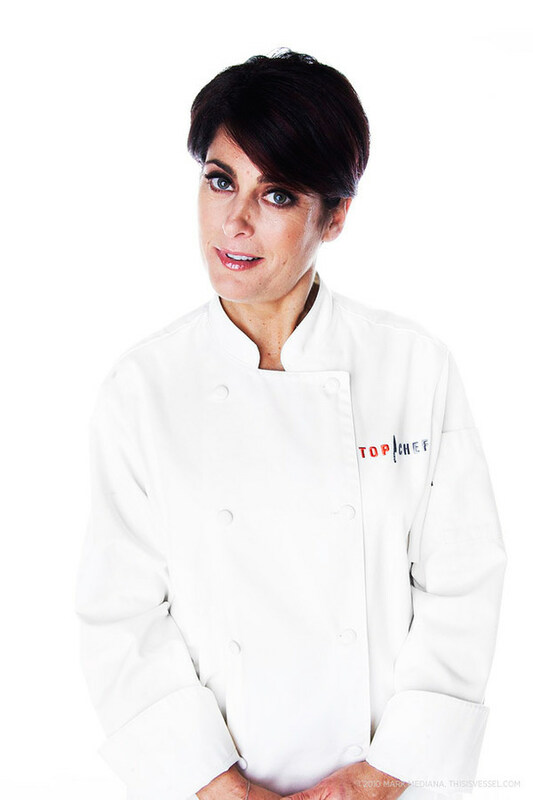 These are images from the Top Chef University (topchefuniversity.com) shoot. 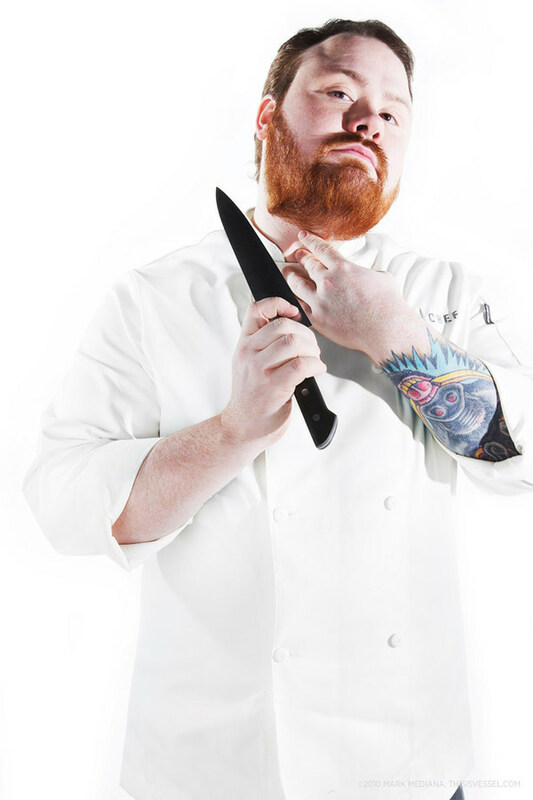 Just amazing and fun people to work with...Special thanks to Spike for teaching me Seared Halibut with Beurre Blanc Sauce.